Find out why parents switch to Genie Tutors. 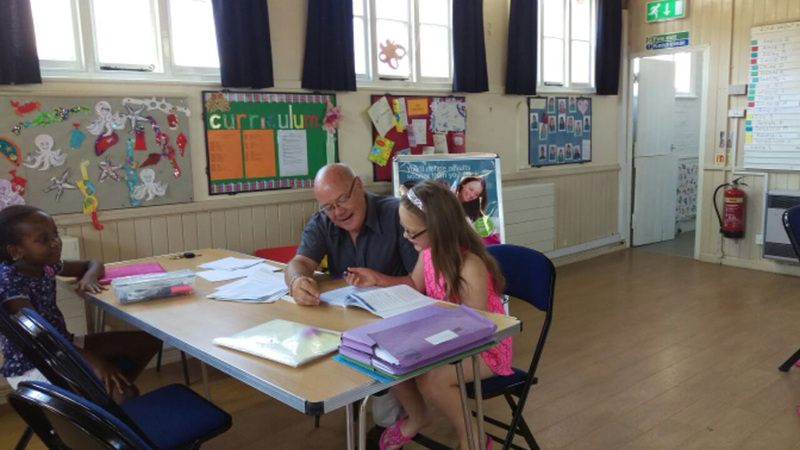 Your child will make progress every week with the best high quality tuition in Benfleet. There are many reasons why your child might be able to do better at school. 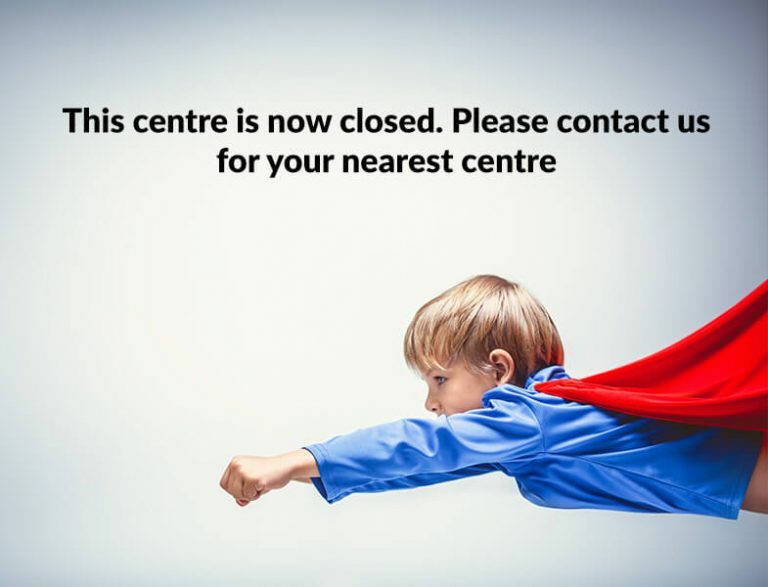 You might want to improve your child’s focus, motivation or confidence – or they may have simply fallen behind and are finding it difficult to get back to where they need to be. Every parent wants their child to do better so whatever the reason, if your child isn’t getting the results you know they can achieve, private tuition can help. When children are actively engaged, they start to enjoy learning again. We encourage them to ask questions, strike up dialogue and exchange ideas. We support, motivate and challenge and this helps them overcome academic problems, achieve their potential and start to get the results they deserve. Every child has a comprehensive consultation and assessment before they start. This gives us insight into their background, and an understanding of their interests and current abilities. There are many reasons why some children struggle with certain subjects so the more we know about your child, the more effective our help can be. Your child is unique and will learn at his or her pace. We achieve the results that we do because we mould our tuition around your child’s needs. 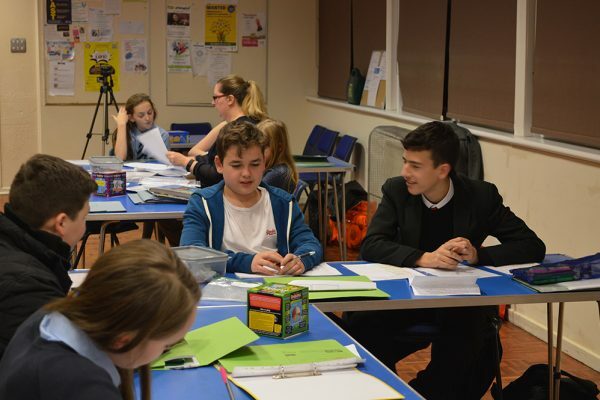 Our small group sessions allow us to give individual support whenever it’s needed, while using group work, interaction and competition to encourage rapid learning. Following your session we’ll feedback to you what your child has learned, listen to your views and discuss how we can develop in the weeks to come. Most education professionals know that learning is better if parents are involved in their children’s development and regular feedback is invaluable for you, your child and us. We provide personalised tuition – designed to get the most out of your child. We offer an initial in-depth consultation and assessment as well as ongoing feedback so that we can tailor each session to your child’s needs and abilities ensuring they achieve their goals. 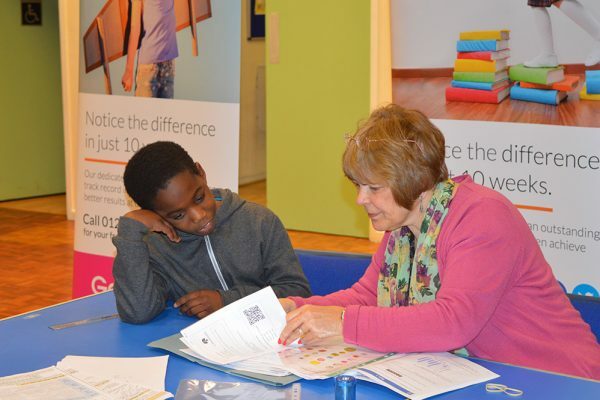 You can expect your tutor to challenge, encourage, support and motivate your child – and this approach means that we can expect to see academic progress every week. 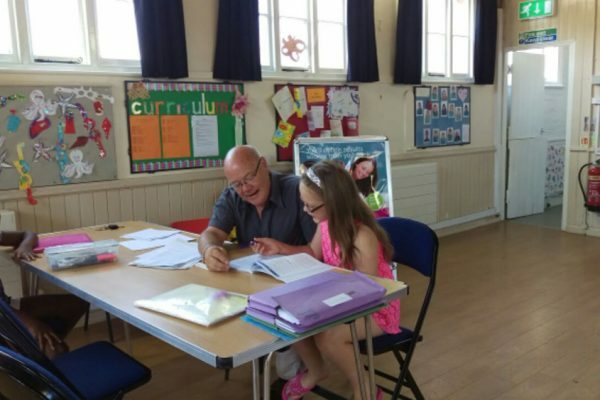 My daughter had been tutored by Craig for over a year with fantastic GCSE results, my daughter felt she needed extra help with her maths lessons. Craig was recommended to us by friends. All her maths lessons became much easier after only a few tutor lessons. We are delighted with her achievement, Craig gave her the confidence and understanding of her maths. Thank goodness for Genie Benfleet! There seems to be a real shortage of science tutors in the local area and I had almost given up hope when I found Genie Tutors. I cannot praise them enough for the support and teaching they have provided to my daughter. My daughter's confidence has grown massively since receiving tutoring from Genie Benfleet and I look forward to receiving her GCSE science result. I cannot recommend this wonderful organisation strongly enough. Attended parents evening – could have done better. 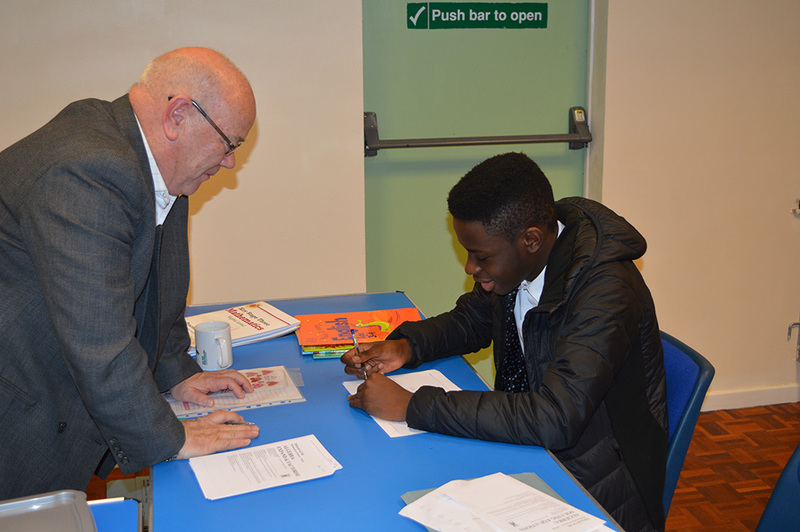 Let Genie Tutors Benfleet help your child to progress and get better parents evening reports. Call for a free assessment and trial session.